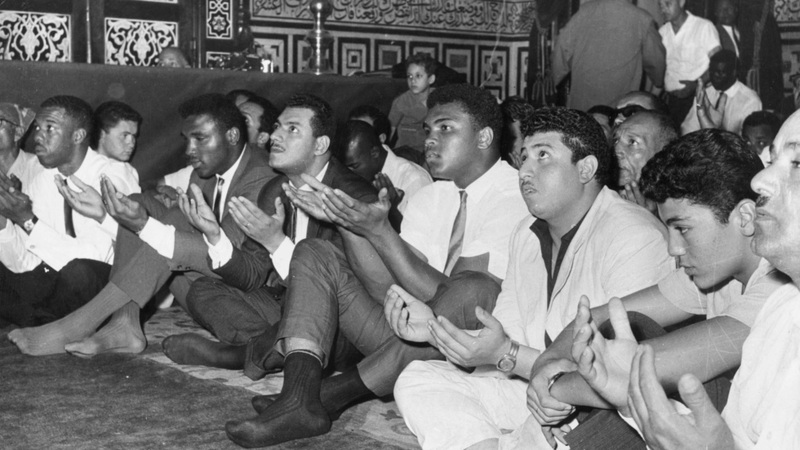 Muhammad Ali (center) faced religious persecution when he converted to Islam. Photo provided by Tribeca Film Festival. Both provide a glimpse of the fight of black Americans for basic human rights in this country. Both MA and JR had a hellish time. The former did not have to fight for the right to participate in his chosen sport, based on his skin color. 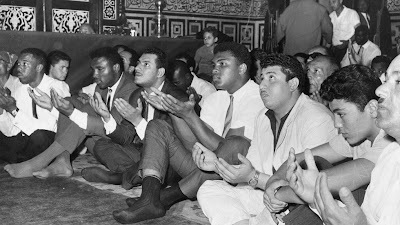 His fight was over freedom of religion, self-determination and principles, as well as a fight to be called Muhammad Ali and not Cassius Clay, once he had repudiated that name. Director and co-producer Bill Siegel uses MA’s refusal to fight in the Vietnam War and the court trials that followed as a jumping-off point to examine a young man’s evolution from a bodacious, loquacious boy from Louisville, Kentucky to the dignified, laconic man the world knows today as The Greatest. BS, a Minnesota native and self-professed research geek, brings a piece of American history to life, revealing much about the man most don’t know, particularly those born from the 70s forward. Through the film, the viewers learns why Ali was The Greatest and is The Greatest. Insights are provided into how he made a living when he was banned from boxing. One thing he did was a bit of acting. His strong suit is boxing. 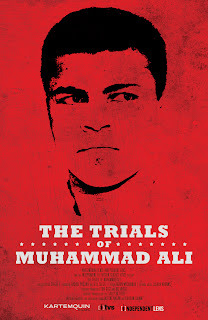 Though "The Trials of Muhammad Ali" ostensibly refers to his court appearances, other trials are apparent. He was tried by the media, some fellow blacks, sports peers and America. Muhammad Ali withstood his trials with defiance and determination. He's a great example to us all. 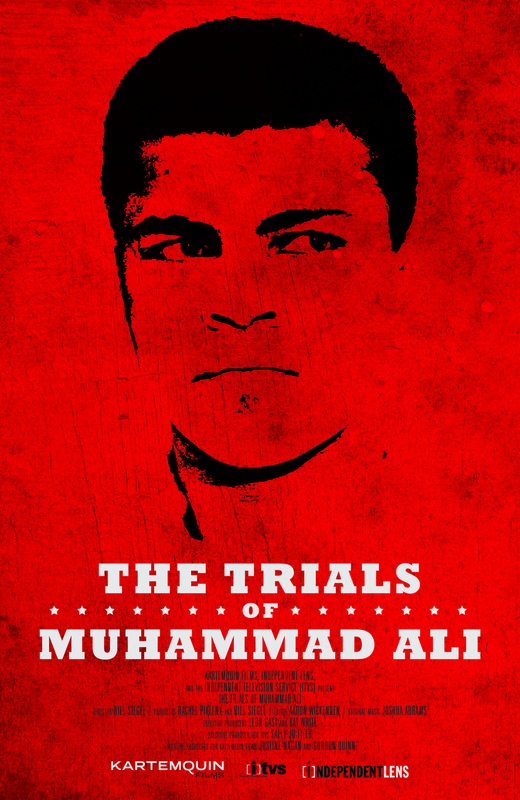 “The Trails of Muhammad Ali” has its final screening tonight at 9. Visit http://www.tribecafilm.com/festival to learn more about it and the 2013 Tribeca Film Festival, including tickets and schedule. Rx.